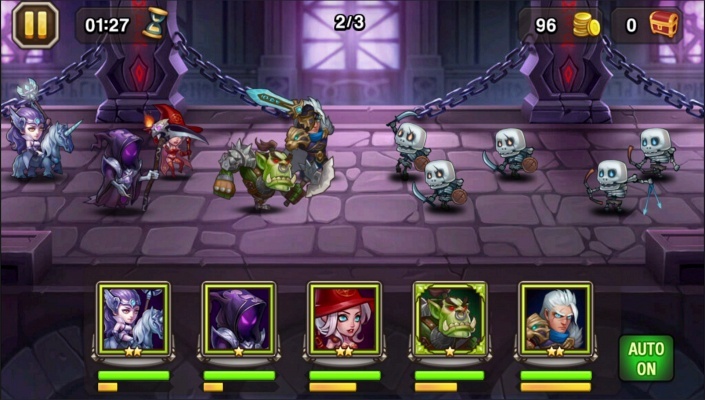 Soul Hunters is a side scrolling Android F2P, Role-Playing Strategy Multiplayer Game featuring over 50 Heroes, from Stone Collossus to Ice Dragon, Sun Goddess to Wolf Child. 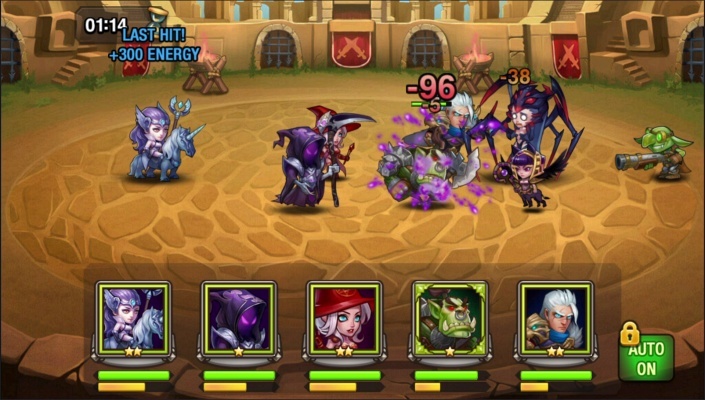 Soul Hunters is a mobile action strategy RPG card battle game developed by Lilith Games. The Asian developer is a trailblazing leader of the popular action/strategy RPG card battle genre. 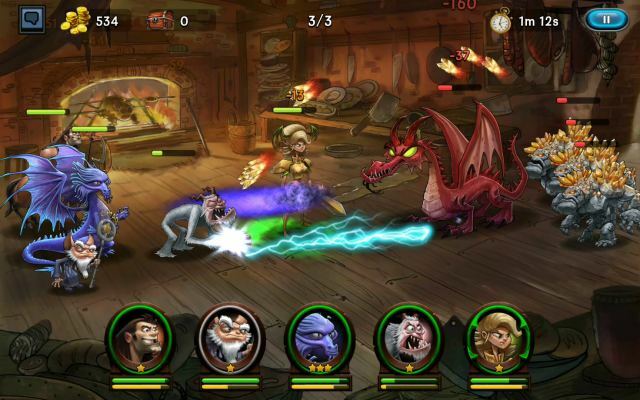 In Soul Hunters, players collect, train, and strengthen different cartoon-style heroes to fight a vast array of enemies. LEAD YOUR OWN EPIC PARTY - Choose from over 50 Heroes, from Stone Collossus to Ice Dragon, Sun Goddess to Wolf Child. 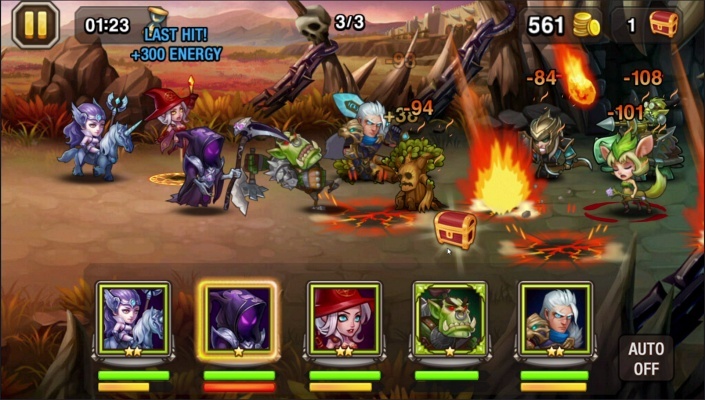 - Strategically build your party with Tanks, DPS and Support Heroes. 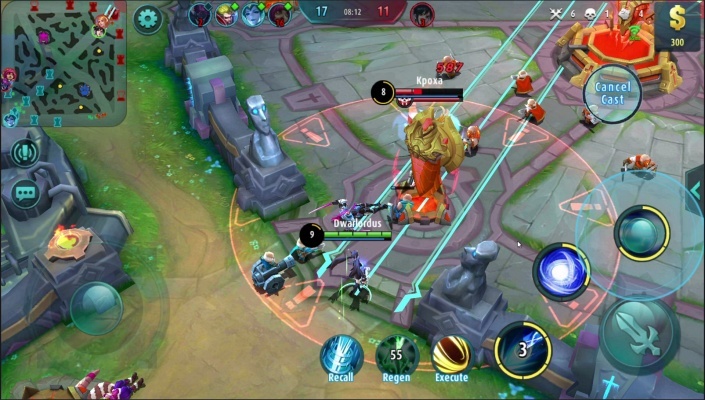 Form Your Own MOBA Party! 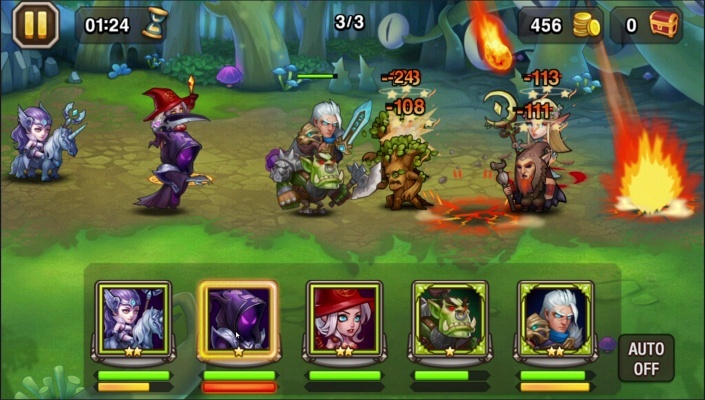 - Collect Soulstones scattered throughout the world to upgrade your Heroes into an unstoppable force. 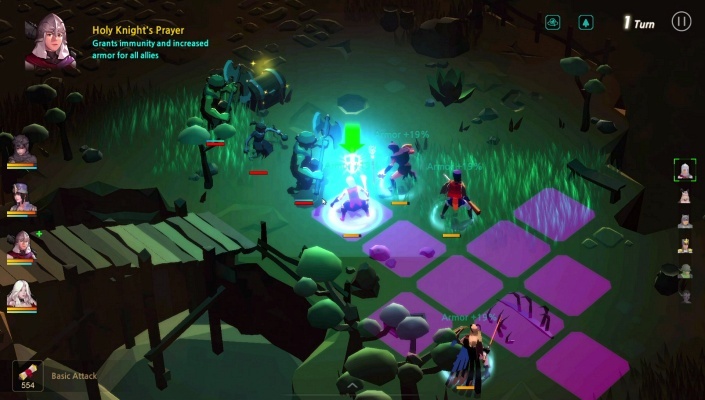 MASTER THE TACTICS, PERFECT YOUR STRATEGY - Create the perfectly balanced party to overcome the most powerful foes and legions. 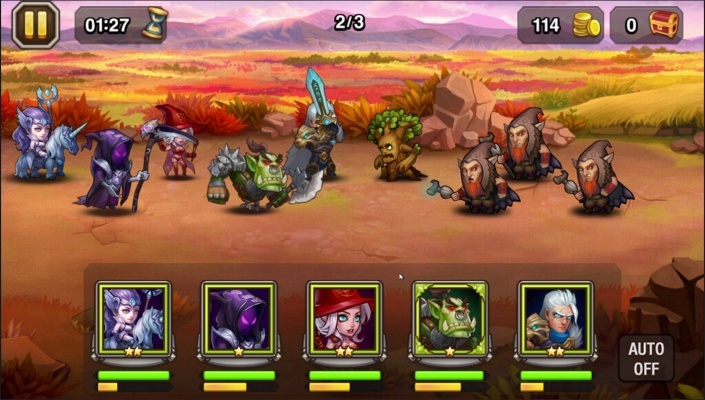 LEGENDARY BATTLES - Challenge players from all over the world and become Master of the Arena. 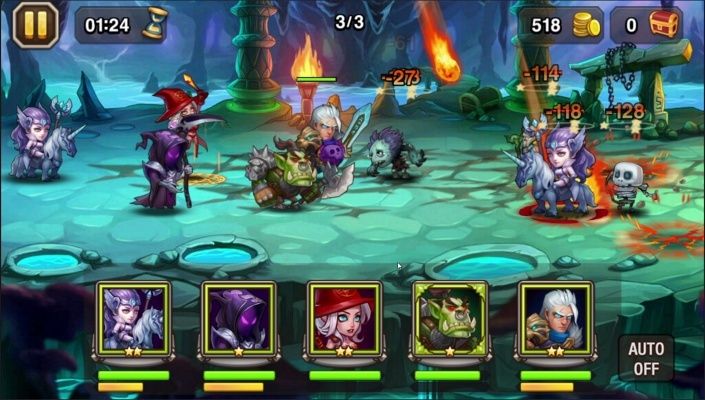 - Advance to the Epic Arena and earn the title of Elite Soul Hunter. 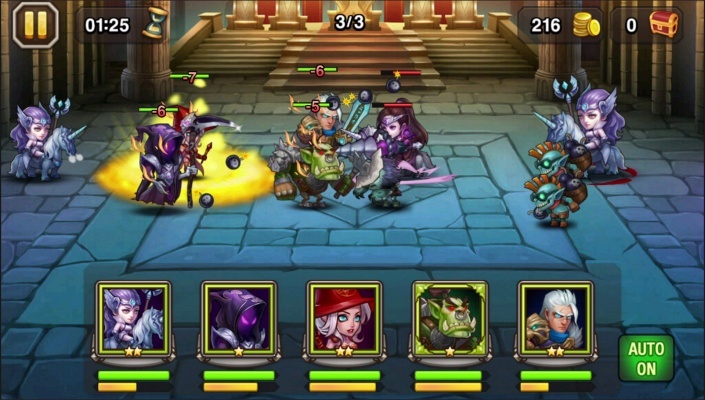 - Create or Join a Guild,participate in raids, and earn exclusive rewards! Clash with other Guilds in the weekly Guild Wars! A UNIQUE IMMERSIVE EXPERIENCE - A dark curse has been cast upon the kingdoms and it’s up to YOU to Unite the Heroes and Break the Curse! 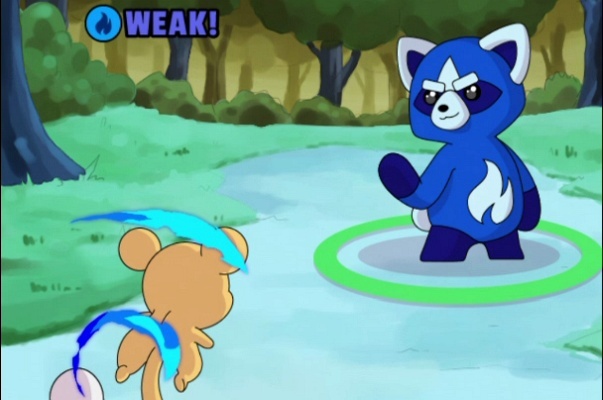 - Real-time combat with captivating visual effects and extremely deep strategic gameplay. 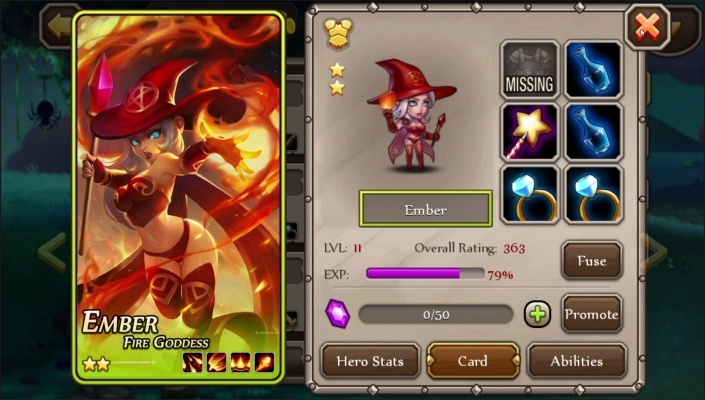 - Explore mysterious and magical lands to find and collect new Heroes in a captivating campaign.